You will find invitations and information about the Cally's meetings and events here. On behalf of your Committee, it brings me great pleasure to invite you and your Guests to our March meeting. 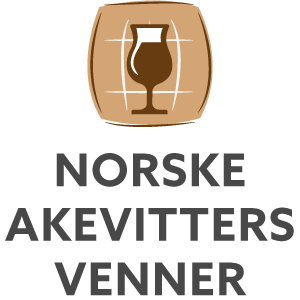 Lars Ole Ørjasæter, CEO of Norske Akevitters Venner, will tell the story about Norwegian aquavit, beginning in the 16th century. Unlike other spirits, women played a central role in developing the aquavit, and our journey ends crossing the Equator twice. Door open 18:00 for a 18:30 start. Schafteløkken, Zahlkasserer Schafts plass 1. From Nationaltheatret, take the number 12 tram to Frogner Plass. From there, there is a short three-minute walk to Schafteløkken. Late registration fee: An additional charge of 100 NOK will apply to any reservations made later than Sunday 24th March. Our well-stocked Cally Bar will naturally be open for business as usual. Save yourself the time and hassle on the night and pay in advance with Vipps. Our Vipps account number is as always 118318, and you will find the attendance fee menu item in the application for your convenience. Kindly make your reservations no later than Sunday 24th March. 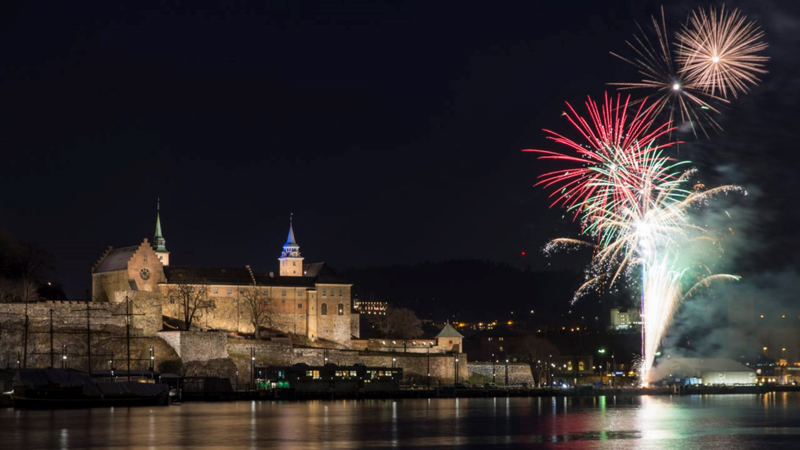 An additional charge of 100 NOK will apply to any reservations made after this date. On behalf of your Committee, it brings me great pleasure to invite you and your Guests to our February meeting, titled "On Being High on GHB". Bagpipes are found all around Europe, but no other culture is stronger affiliated to the instrument than the Scottish. But why is it so? And how did the Great Highland Bagpipe (GHB) become the Scottish Instrument par excellence? 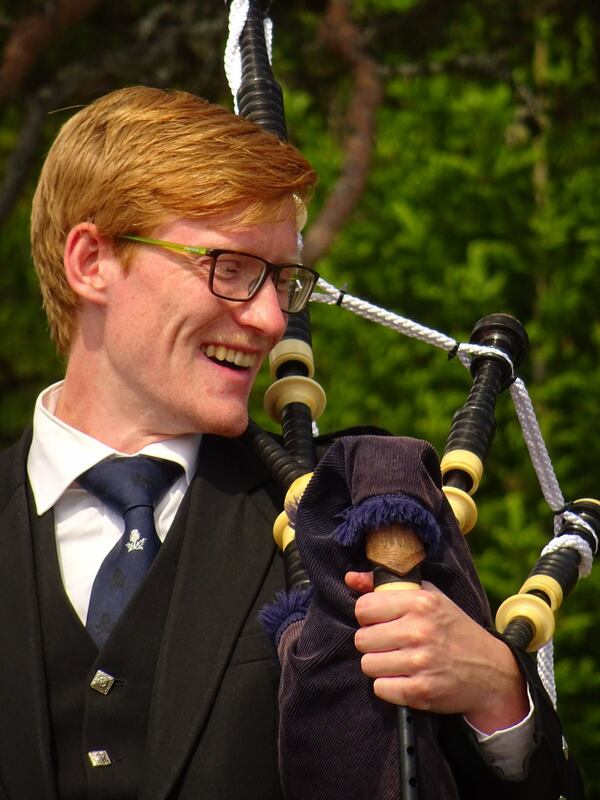 In this evening’s talk our Society Piper, Nikolai Hagen Huse, will guide us through a brief history of the bagpipes and give us an overview of the importance of the Great Highland Bagpipe on the Scottish national identity. Through old and new melodies he will tell a story of grief, war, dance and the importance of clinging to one’s traditions. Late registration fee: An additional charge of 100 NOK will apply to any reservations made later than Sunday 24th February. Kindly make your reservations no later than Sunday 24th February. An additional charge of 100 NOK will apply to any reservations made after this date. On behalf of your Committee, it gives me great pleasure to invite you and your Guests to the traditional Caledonian Burns Supper 2019. This year we are very pleased to welcome Her Majesty's Ambassador to Norway, Mr. Richard Wood, as our Guest of Honour. Ambassador Wood will also be delivering the Immortal Memory. Doors open 17:00 for 18:00. 900 NOK for fully paid up Members. All reservations must be paid in advance. You can pay via VIPPs. Our number is 118318. From the menu, select 'Burns Supper' and then the applicable category. Alternatively, you can pay into our bank account 9235.13.46193. Please write 'Burns Supper 2019'. Late registration or payment fee: An additional charge of 200 NOK will apply to any reservations made later than Sunday 13th January. This fee will also apply should you fail to provide advance payment. Kindly note that no refunds will be given for any cancellations after Sunday 13th January. Sponsors are liable for their Guests. The price for this year’s gathering, as always, includes the full MacSween's Haggis dinner (two servings), one beer and four fills of whisky, as well as the usually good company of your fellow Caledonians. There will be a free raffle for all diners with the option to buy further tickets for those feeling especially lucky. Jokes, relevant stories, and good humour can be donated at any time. As we expect to see a large turnout of Members, Guests will be registered in chronological order and places will be allocated in good time prior to the event. Please R.S.V.P. as soon as possible, and not later than Sunday 13th January, to Mr. Michael Kilic at house@cally.org to secure your place(s). On behalf of your Committee, it brings me great pleasure to invite you and your partners to the Caledonian Society's Scottish Christmas Party, by which we will mark the end of the 2018 autumn season. The menu will as can be expected include traditional Scottish Christmas delicacies, such as turkey and the all-important Christmas pudding. 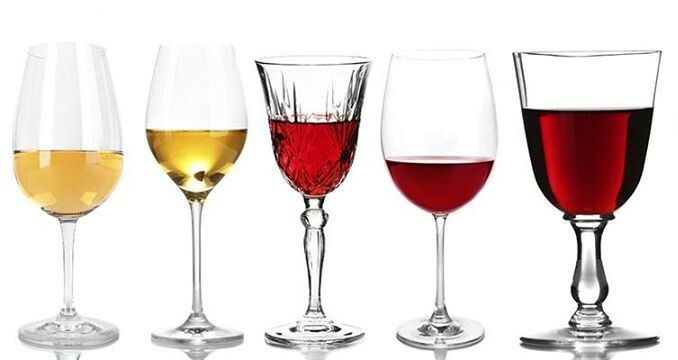 This year, we will also be treated to a tasting of lovely Port Wines. Christian Styren from importers Stenberg & Blom will guide us through five varieties of this Portuguese treat. Late registration fee: An additional charge of 100 NOK will apply to any reservations made later than Sunday 25th November. The usual Cally dress code of Highland or Business Formal (jacket and tie) applies, however we do encourage you to give your attire a festive and seasonal twist. Kindly make your reservations no later than Sunday 25th November. An additional charge of 100 NOK will apply to any reservations made after this date. On behalf of your Committee, it gives me great pleasure to invite you and your Guests to the next meeting of the Caledonian Society of Norway, which will take place on Thursday 25th October. Wikipedia tells us that "XU (X for "unknown" and U for "undercover agent") was a clandestine intelligence organization working on behalf of Allied powers in occupied Norway during World War II. 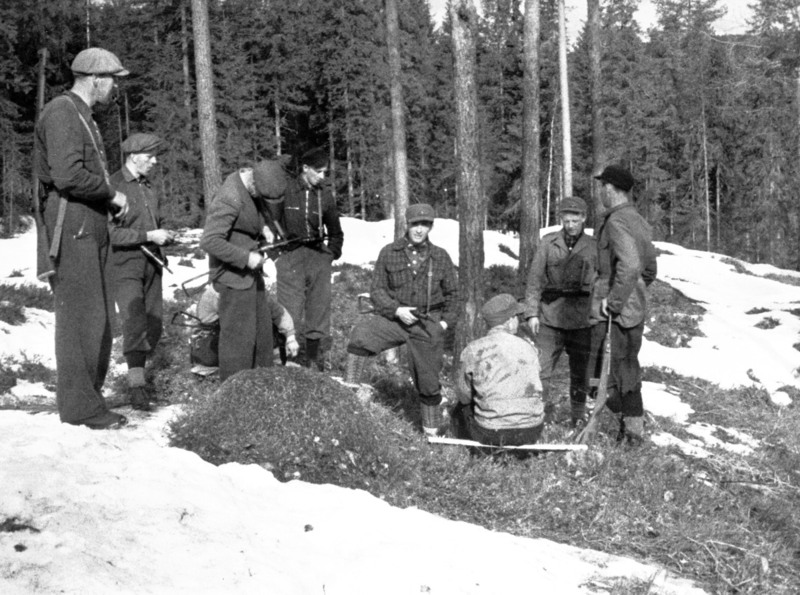 Though its work proved invaluable for operations against German operations in Norway, most of its operations, organization, etc., were kept secret until 1988". Kåre Syltevik joins us to tell more about the organization and share some of his experiences as an XU operative. 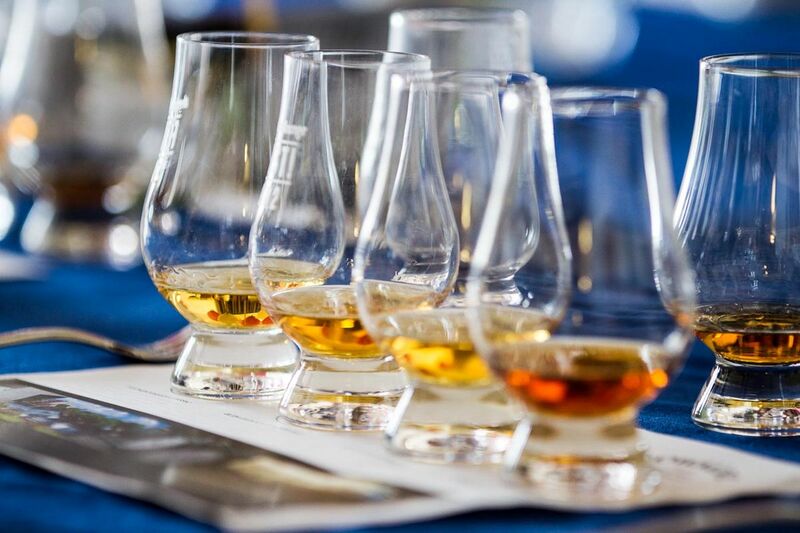 On behalf of your Committee, it gives me great pleasure to invite you and your Guests to the Caledonian Society's annual whisky tasting extravaganza, which this year will take place on Thursday 27th September. We have the pleasure to announce that Professor Robertson Wellen will return to hold what will be his third whisky tasting for the Cally. 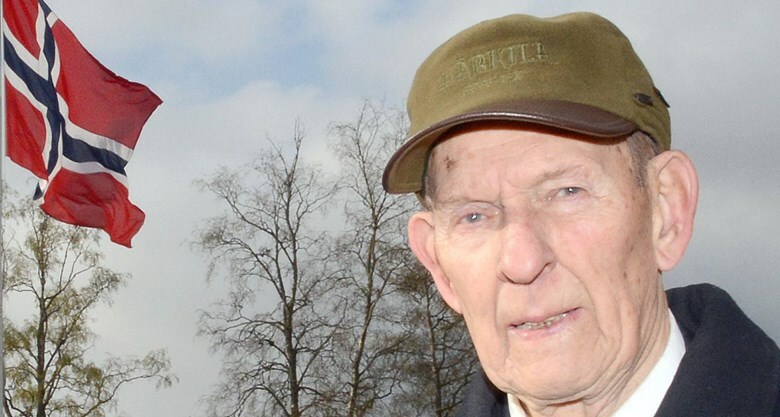 Robertson lives in Dumfries in the southwest corner of Scotland. 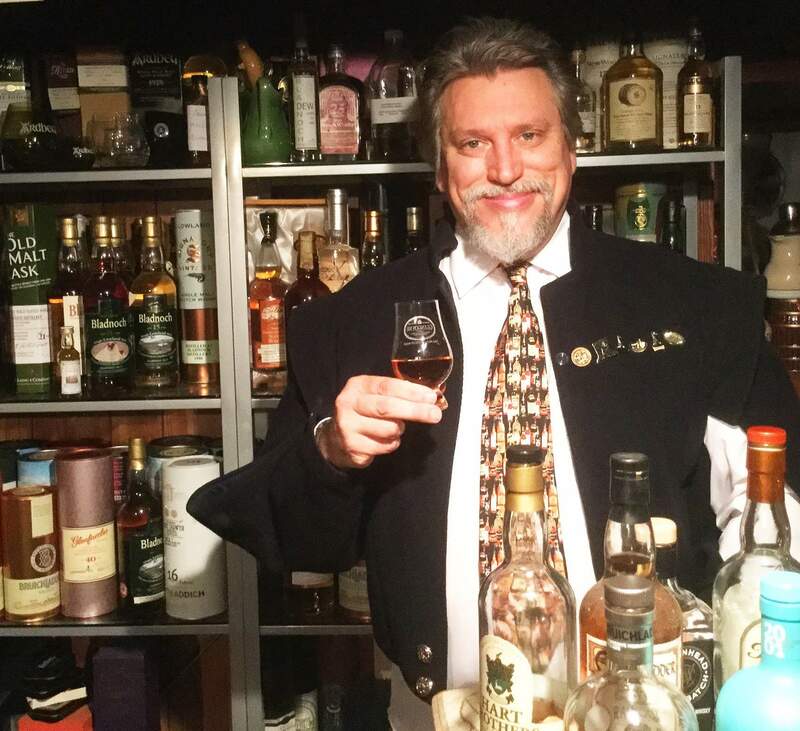 He belongs to many whisky clubs and societies, has an extensive whisky library, an impressive whisky collection (in his infamous Secret Cellar) and has tasted over 4,000 different expressions of whisky. No expense has been spared! In fact, we have never before spent so much on the whisky selection as we have done this year. We will be sampling a total of seven wonderful whiskies, highlights of which include the Cooper's Choice Cambus 24 YO Cask Strength 1991 and the Cadenhead Tullibardine 22 YO Small Batch. This includes the seven whiskies to be sampled, as well as your helping from the tasty Cally buffet dinner. On behalf of your Committee, it gives me great pleasure to invite you to this year's Summer Event. The Society invites you and your Partners to attend a special guided tour of the I still believe in miracles - works from Selvaag's art collection exhibition at the Astrup Fearnley museum in Oslo. The tour is expected to take around 50 minutes. Members and guests will need to pay the regular admission of 130 kr directly to the museum. Following the tour of the museum, we will continue on to Lofoten Fiskerestaurant for lunch, where we have a reservation for 13:30 hrs. Food must be pre-ordered and paid for by each Member directly to the restaurant. 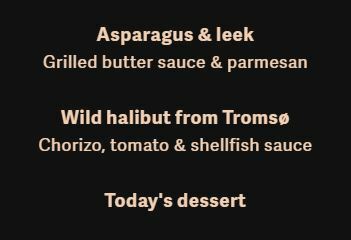 You may choose between a small (185 kr) and a large (225 kr) portion of fish soup. Please advise us of your choice when you rsvp. Also, if you have any allergies, do make sure to let us know. Smart casual. Why not wear your kilt? Place your reservations with Michael Kilic at house@cally.org. All reservations are binding. Note that places are limited and will be allocated on a first come first serve basis. On behalf of your Committee, it gives me great pleasure to invite you and your Guests to the Caledonian Society's February meeting. 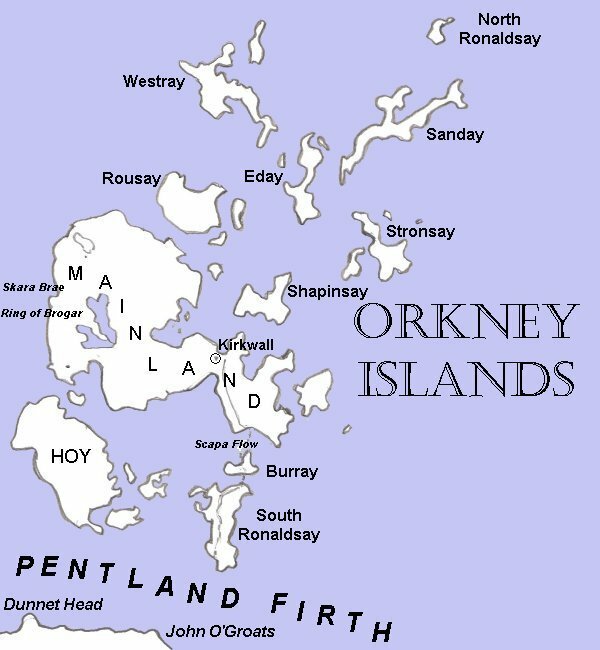 Archaeologist Lyder Marstrander will demonstrate and discuss several of the cultural relics of the Orkney Islands from the prehistoric age up until the latest world war. Doors open 18:00 for 18:30. Kindly note that any cancellations during the week of the event will be charged in full. Sponsors are liable for their Guests. On behalf of your Committee, it gives me great pleasure to invite you and your Guests to the Caledonian Society's annual whisky tasting extravaganza, which this year will take place on Thursday 5th October. This year, a representative from Engelstad Spirits will guide us through a selection of wonderful whiskies. Which ones, you ask? Well, you will simply have to come along and find out for yourself. Doors open 18:00 for a 19:00 start. Please note that there will be held an Extraordinary General Meeting of the Society at 18:30 hrs. The whisky tasting will commence immediately following the closing of the EGM. Guests are more than welcome to arrive from 18:00. A barman will be on duty during the EGM to welcome Guests and to keep them company until official business has concluded. On behalf of your Committee, it gives me great pleasure to invite you and your Partners to the Society's June meeting. We will embark on a guided tour of the castle, with Mr. Hans Henrik Thaulow at the helm. The Linge Loft is at the time of writing this invitation undergoing restoration works, but we hope that this work will be completed in time for our tour, in which case we will be granted access to this historic and very special location. Please note that we will only be able to accommodate a maximum of 26 attendees at this event. Following the tour, we will enjoy a meal at Festningen Restaurant. There will be a set three-course menu, as shown below. If you have any dietary restrictions or allergies, please inform us when you place your booking. No drinks are included. The tour begins at 14:00 hrs. Kindly ensure to be prompt. We meet by the National Monument at Festningsplassen. Dinner is at the nearby Festningen Restaurant. Please note that the usual discounts or price differentiation schemes to not apply for this event. All prices apply uniformly to all in attendance, including Honorary Members. Attendance fees are payable in advance and non-refundable. You will receive payment instructions by the Chairman of the House Committee following your reservation. There is a limit of 26 attendees at this event. Place your reservations with Michael Kilic at house@cally.org by 31st May at the latest. All registration by a first come, first serve basis.